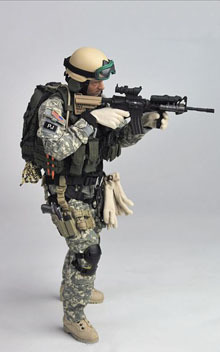 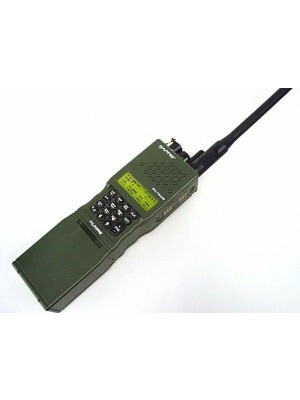 This is REAL Military H-250 PTT Phone NOT replica. 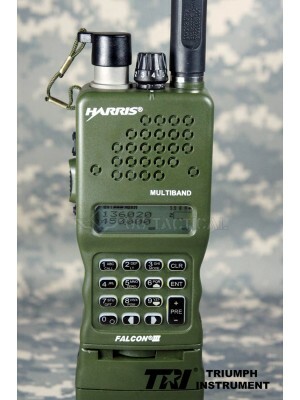 Modified For TRI PRC-152 6-PINS Radio Only by TRI Factory and in lightly used condition. 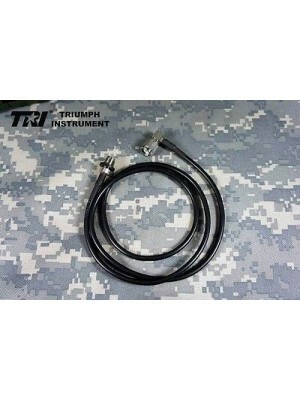 100% Directly Supply From TRI Instrument, 100% Genuine. 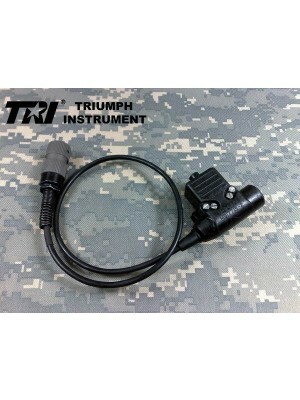 TRI Instrument also covering warrenty Failure of the product under normal use.